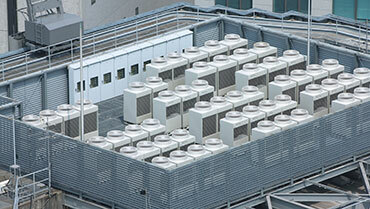 Unit consists of one outdoor and one indoor to provide heating or cooling. 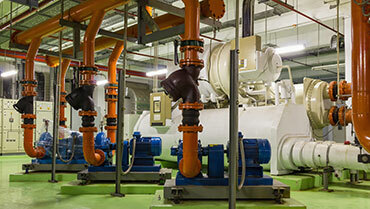 A total solution for a project, namely heating, ventilation, and air conditioning. 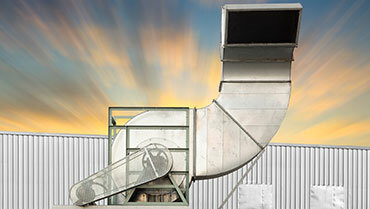 Provides an area with fresh air or an extraction thereof. 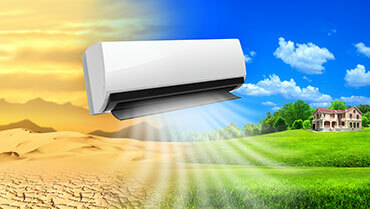 Purifies the intake of air into buildings, purifying contaminated air that is then released back into the atmosphere. 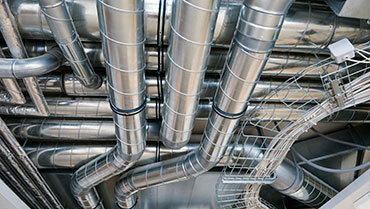 Sheet metal that tunnels the air and distributes it correctly to designated areas that can be controlled. 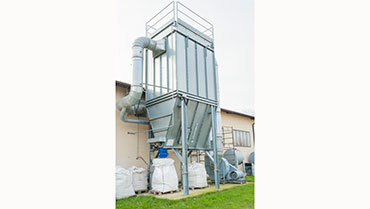 It can also be used to extract air in certain areas. 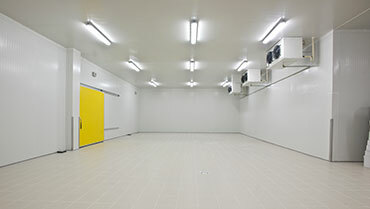 For keeping products below 18°C, or below 0°C (for freezers) in commercial applications. Variable refrigeration flow systems that allow you to cool and heat different areas at the same time, all with individual controls in each area with only one outdoor selection. 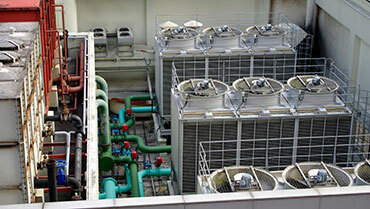 A water based system that allows for cooling down of large areas, or smaller areas, also with individual control of each area.